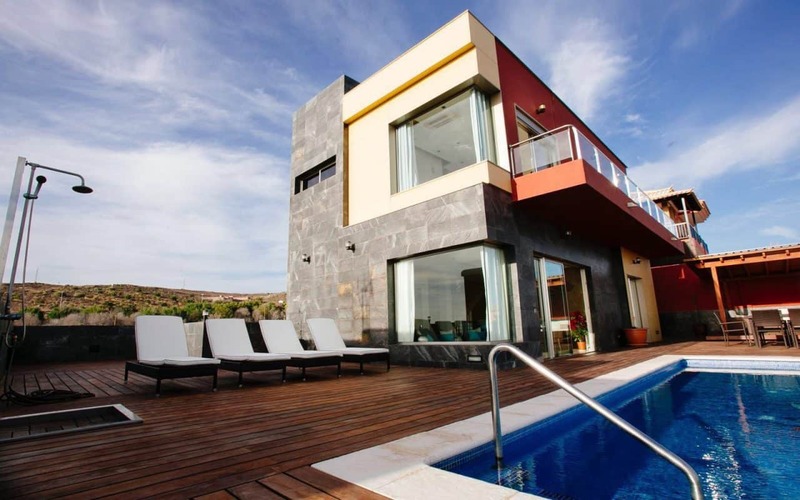 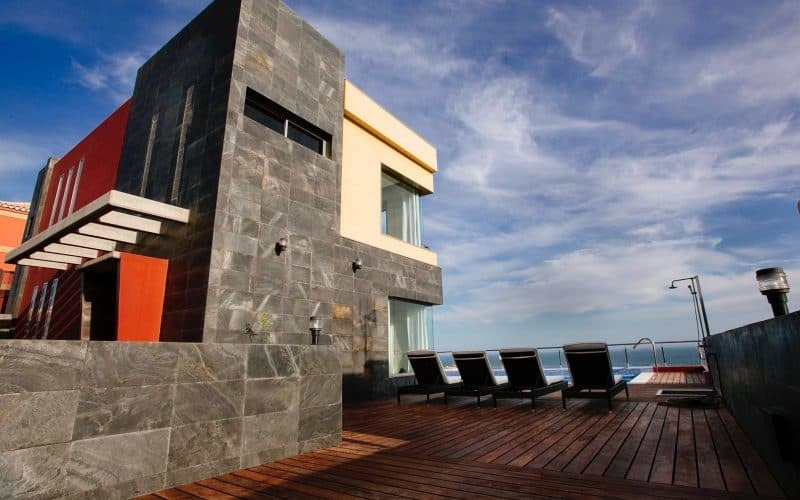 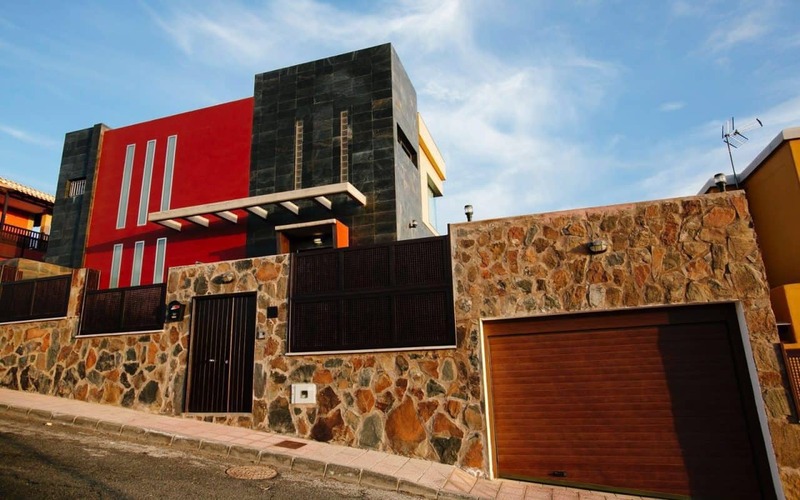 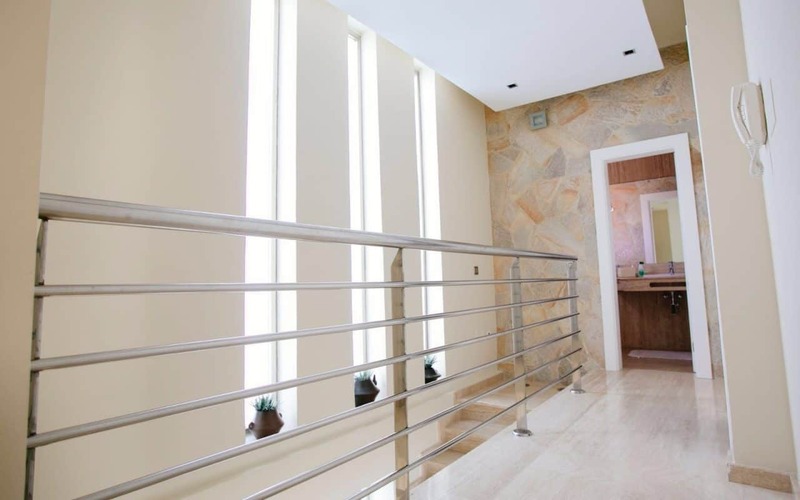 This is a beautiful modern luxury house at the very top of San Agustin in an area called Altos de la Gloria . 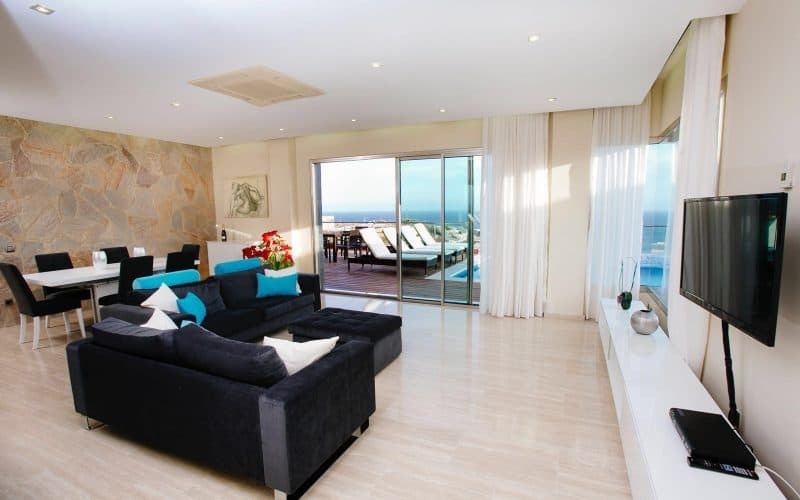 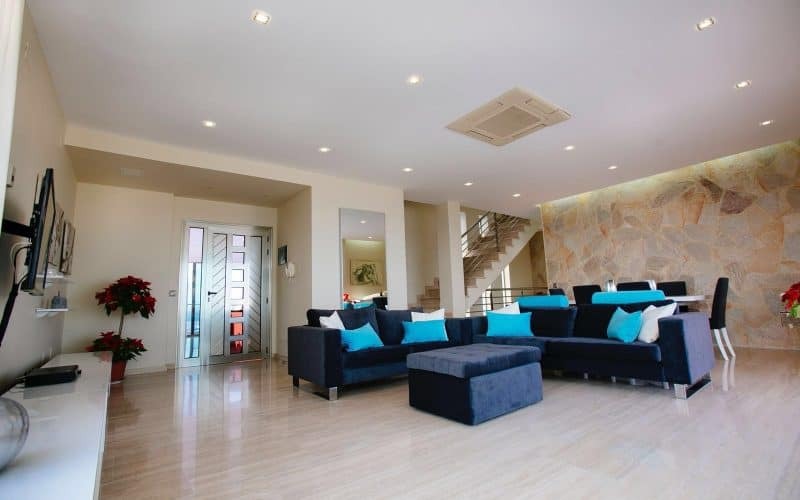 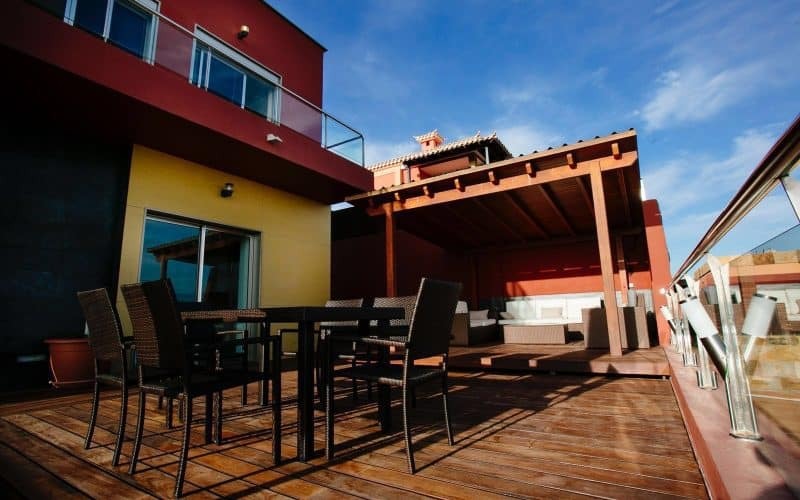 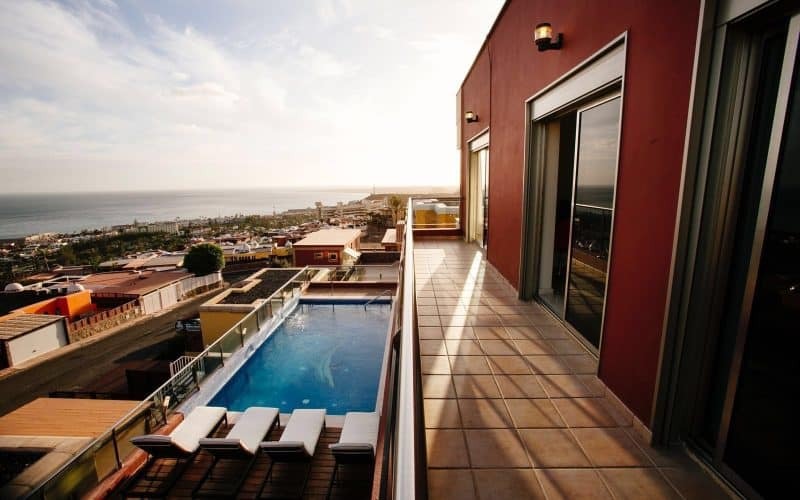 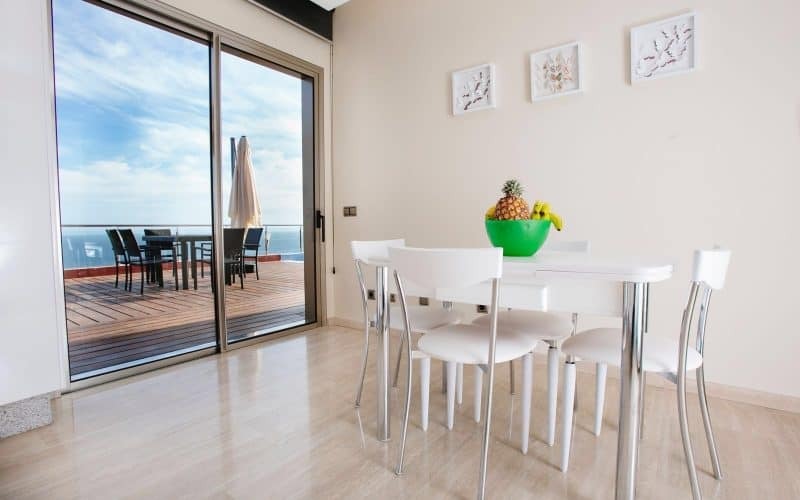 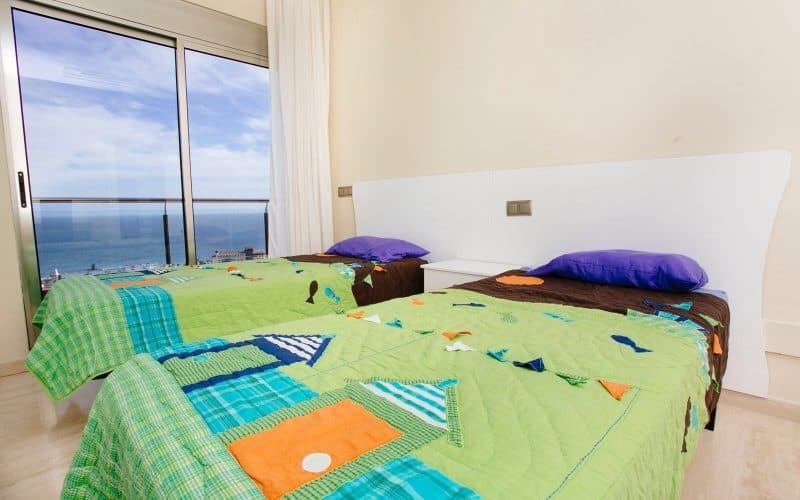 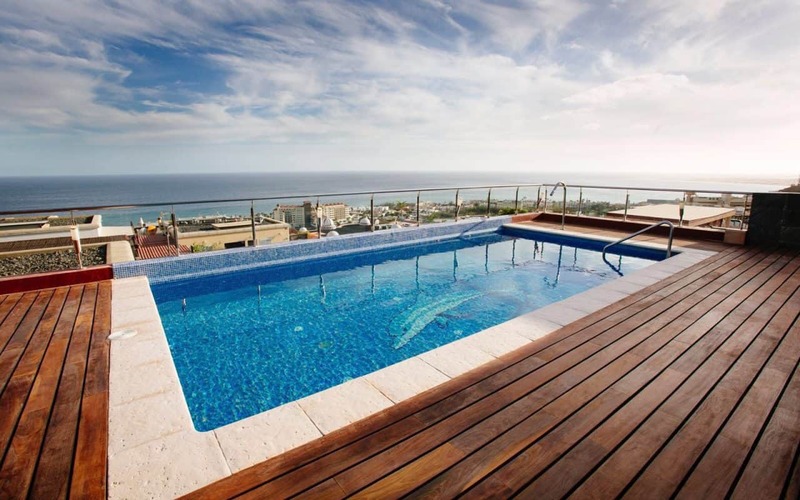 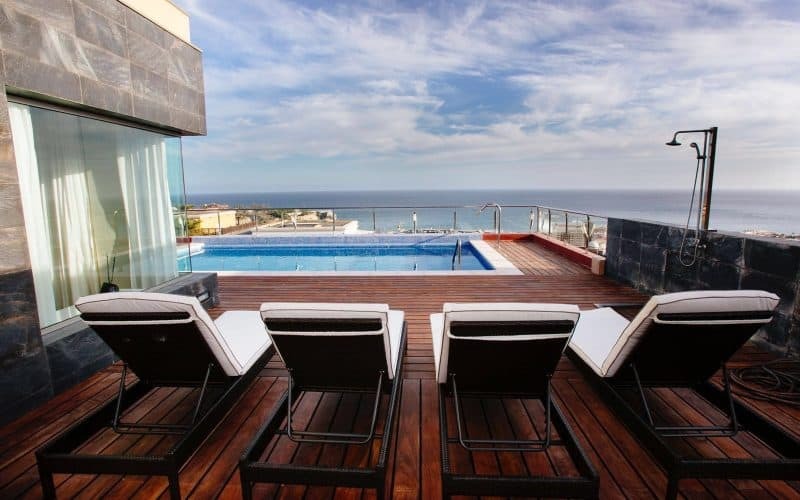 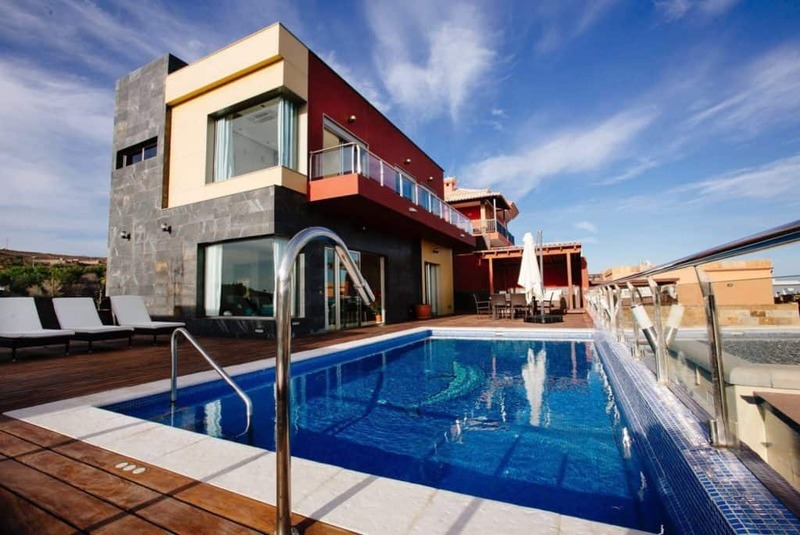 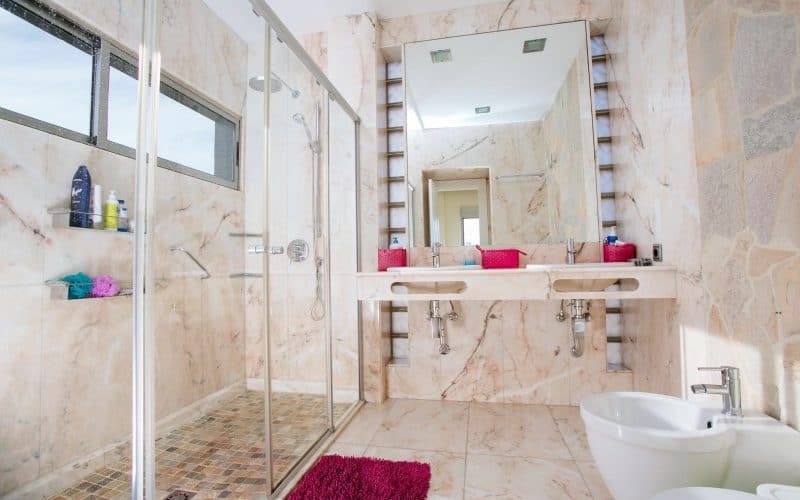 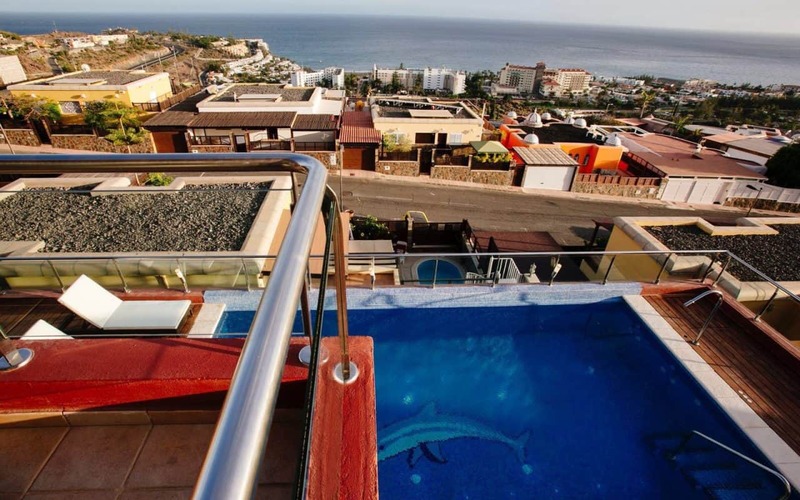 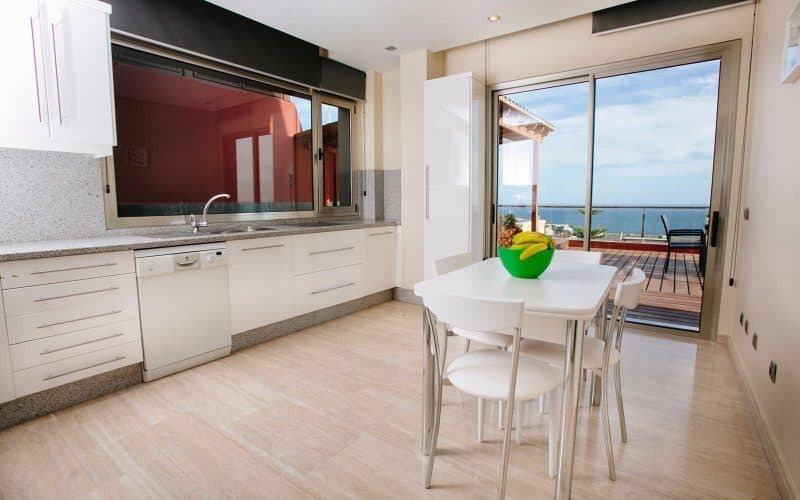 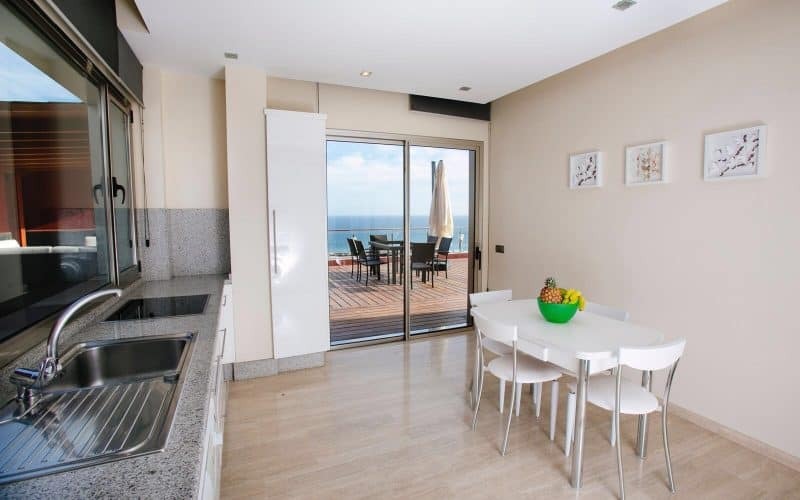 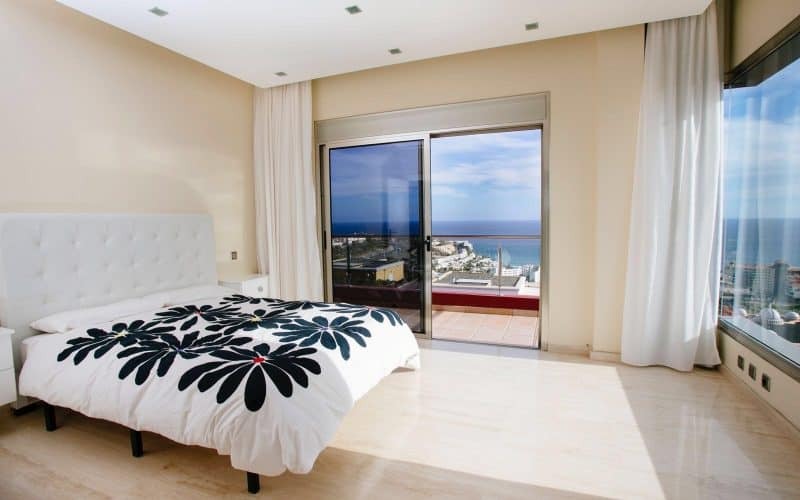 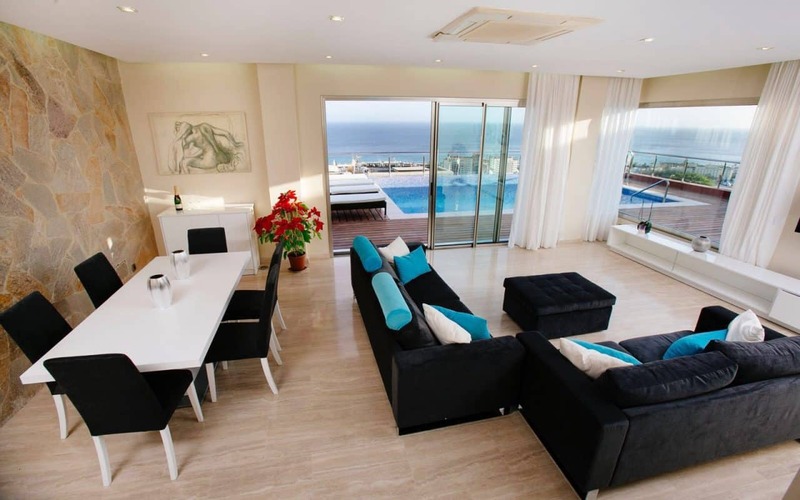 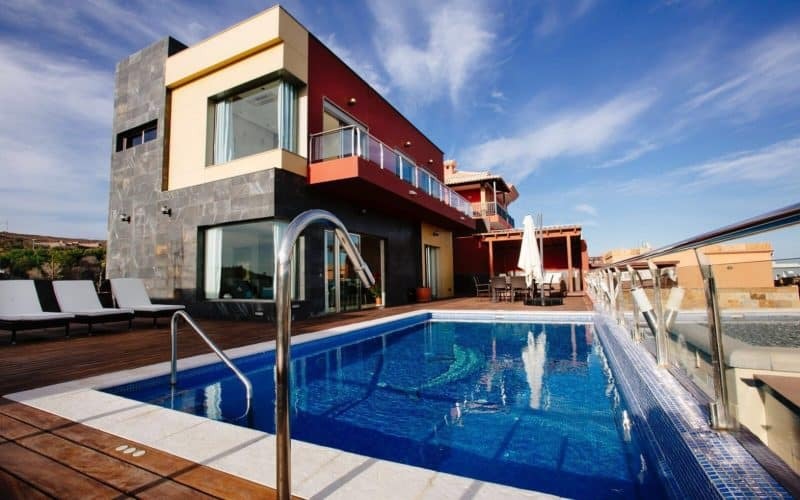 The house is ideally situated and has amazing sea views of the whole bay and as far as Maspalomas sand dunes. 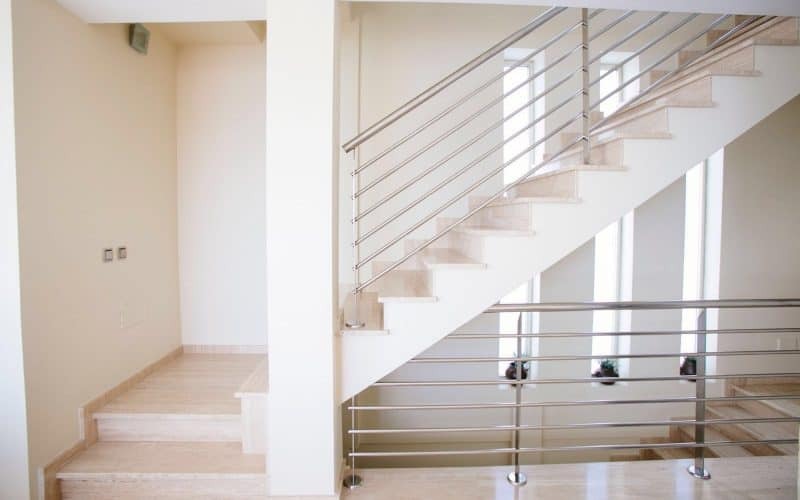 Built in 2007, it has been constructed to the highest standards using only the best materials . 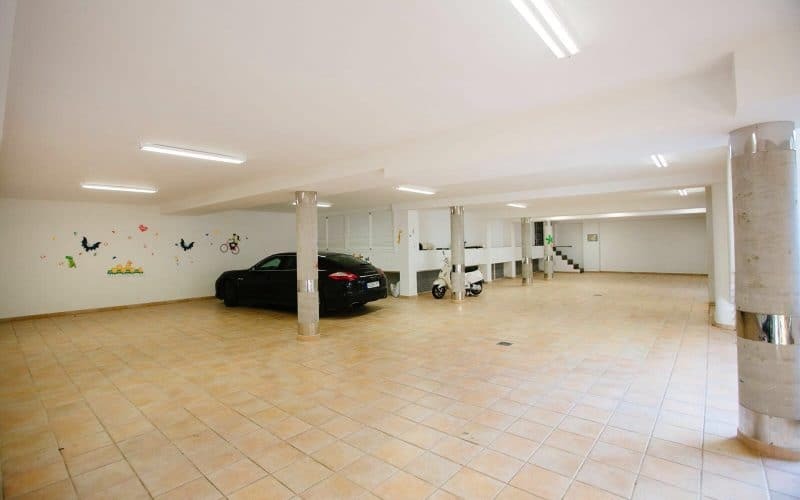 It has marble floors throughout the whole house a private heated swimming pool ,large underground garage with room for 10 cars and a cellar of the same size which could be converted into extra bedrooms . Overall there is ample space and room to expand if needed. 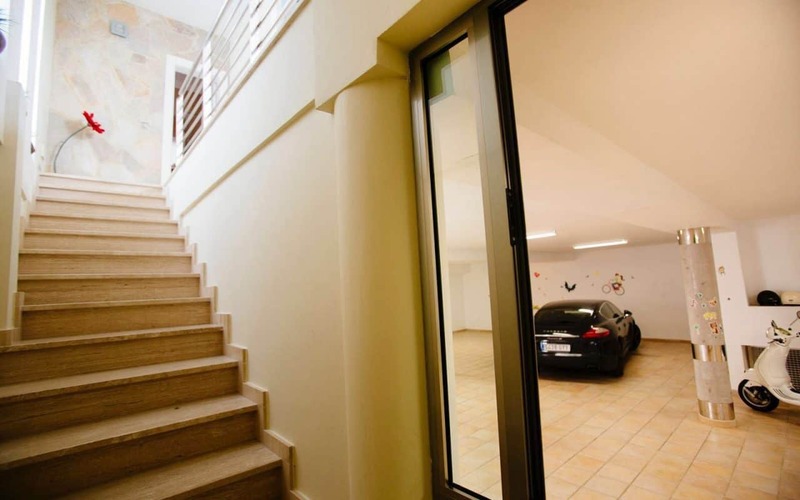 Lift shaft already installed if one needs to install an elevator.